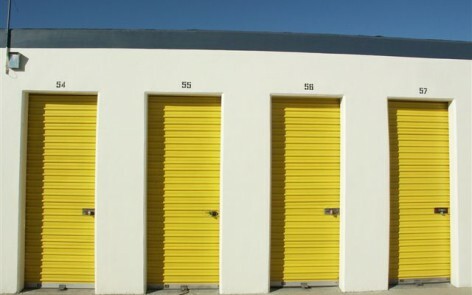 Reserve Now!You need storage. We have storage. It's a perfect fit! 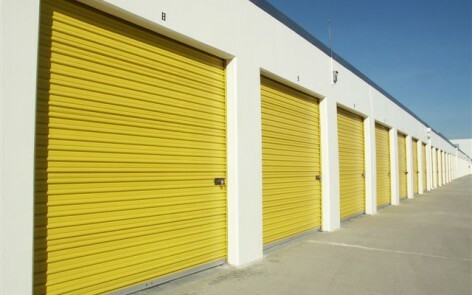 Space Bank Mini Storage has over 30 years experience in the self storage business. 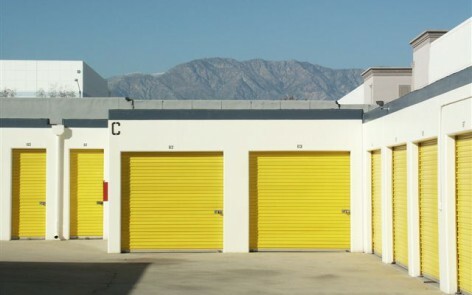 We offer self storage units in a variety of sizes. Our friendly staff is always ready to provide the highest level of customer service. 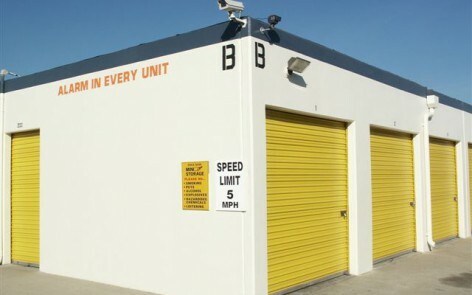 With our automatic gate, you can access your storage unit every day of the year, between 6:00AM and 9:00PM. Give us a call, stop in or simply browse our website for more information.